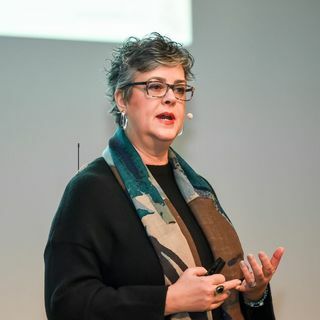 The HR Congress recently spoke with M. Tamra Chandler, CEO and Founder of PeopleFirm, and author of How Performance Management is Killing Performance – and What to Do About It on how modern performance management practices are an integral part of driving and sustaining cultural change. With all of the talk about organizational culture at the moment, it can be sometimes difficult to plan how to truly make the right changes for your ... Más informaciones organization's long term success. There are a lot of moving parts that go into any transformation, and this certainly true for a culture. A strong and positive culture attracts talent, enables innovation, creates strong teams, and ultimately drives performance. To this end, performance management can be one of HR's most powerful processes to signal, drive, and sustain cultural change. Why? Because PM plays a critical role in defining what is expected, important, and valued in any organization. As PM practices evolve and shift away from static reviews and point-in-time appraisals, the efficacy of a well-designed and optimized PM practice is going to become ever more crucial for HR leaders and practitioners.